Laura Sebastian grew up in South Florida and attended Savannah College of Art and Design. She now lives and writes in New York City. 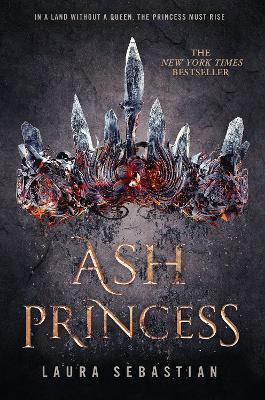 Ash Princess is her first novel. To learn more about Laura and her book, follow @sebastian_lk on Twitter.